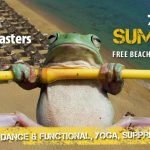 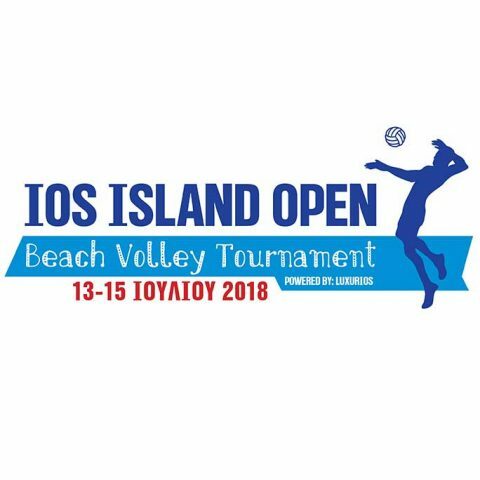 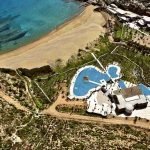 Free Beach Bar and LuxurIos Island Experience welcome you to the first Open Beach Volley Tournament held on Ios Island for both men and women. 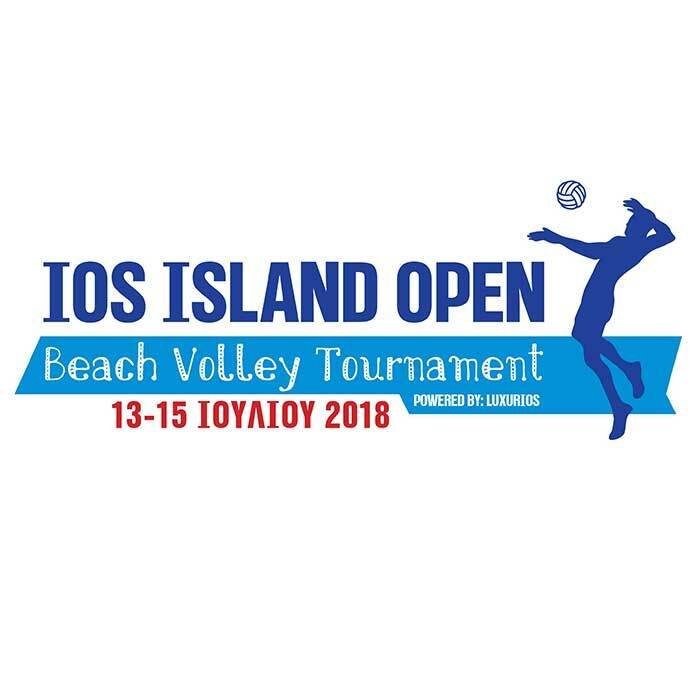 Professional athletes and celebrities will attend and take part in the tournament, offering a spectacular show to all spectators and bolster the charity actions of #bettertogether organization. 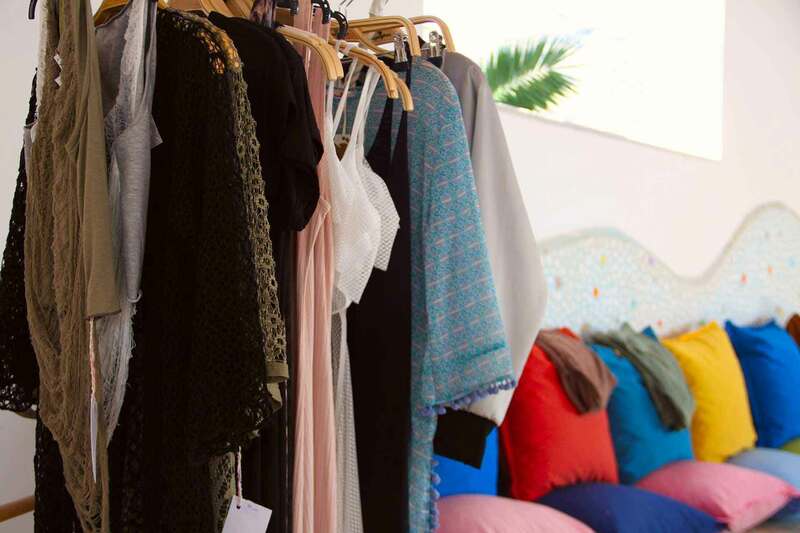 Numerous prizes will be awarded to all winners in both categories. 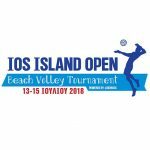 Stay tuned for more information regarding the registration process and the tournament’s program.